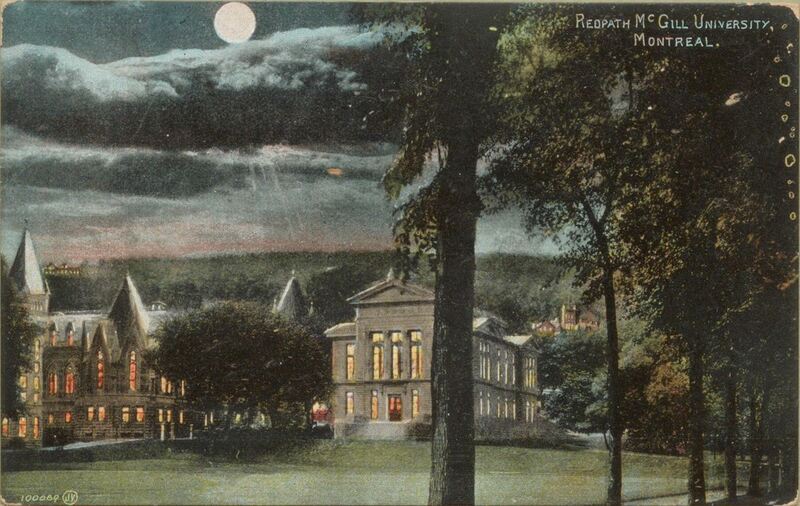 Redpath Museum [pre-1920], Valentine and Sons’ Publishing Co., Ltd. Montreal and Toronto. Printed in Great Britain. Rare Books and Special Collections, McGill University.